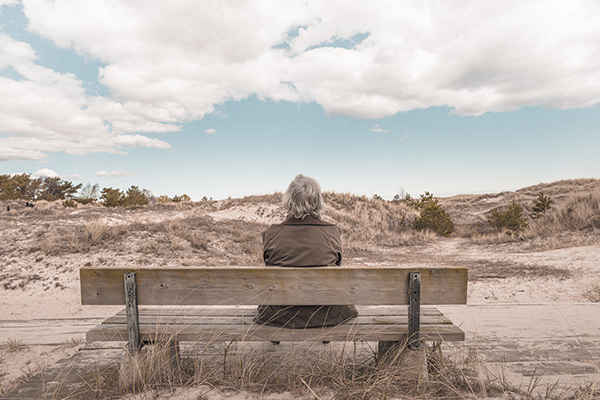 The majority of South Africans who reach retirement age have made inadequate provision, and the issue is being compounded by people being forced to retire earlier, according to a new report by Sanlam investment plan, Glacier. With the advance of medical technology, people are now outliving their capital – and with the prospect of equities and other growth assets outperforming guaranteed rates, retirees tend to favour living annuities in pursuit of a higher income. This could prove disastrous, the report warns. According to Glacier, people are generally living longer and most will live longer than they might think. “Research has shown that in the case of a couple aged 65 today, there’s a 50% chance of one of them reaching the age of 94. There’s also a 25% chance of one of them living until 100,” said Rocco Carr, Business Development Manager at Glacier. The report notes that this will only increase as technology advances further and life expectancies continue to climb. “One field that will likely change the medical profession is 3D printing. (Researchers believe that) 3D printers could be used to print organs for human use within 15 years,” said Carr. Increasingly, longevity will also introduce previously unforeseen risks associated with an ILLA, noted Glacier’s report. “The oldest ILLA is currently roughly 20 years old, far shorter than the period most people would need it to provide them with a post-retirement income,” said Carr. However, when the client takes more than this level, the longevity risk (risk of outliving one’s capital) becomes a serious consideration, said Carr. As such, it’s clear that the ILLA may not be the optimum solution in these circumstances. “But with the stark reality that clients have not saved sufficiently for retirement, locking their investments into a fixed-rate annuity may also not be the solution,” said Carr. Carr suggests that South African’s should instead look to a combination of plans to help ease the burden. However, options such as with-profit annuities are not replacements for the ILLA and certainly should not be positioned as being better than the ILLA, he said. While there is no magic wand that can right the savings ills of clients, combining different annuity options can optimise the client’s retirement income,” Carr said.